MINNEAPOLIS - Jan. 29, 2015 - PRLog -- Thermal Refractory is excited to announce updated web content and methods of serving their growing customer base across the country. Thermal Refractory is committed to meeting the growing demands from the industry with the creation of a new warehouse and shop located in Iowa as well as an updated location in southern Minnesota. They have responders ready to meet emergency plant situations in the Midwest and beyond. I spoke to their project manager Jon Clark about the business and he was more then excited to share some insight with me. For one, I was wondering what just is a refractory and what does it do or involve. I found out that refractories are heat resistant materials that are used for lining a wide variety of high temperature process equipment like- boilers, furnaces, regenerative thermal oxidizers- hold on. What in the world is a regenerative thermal oxidizer? In industry terms the acronym is RTO and an RTO is a technically advanced pollution control unit. Well this is good, I am glad to see that companies are aware of methods of reducing their carbon footprint in a world of increased scrutiny over global warming, smog and just general yuck-ness. John told me that his company are experts on RTO services. They provide general maintenance of RTO units and they also can take down the old units and rebuild them as they offer a complete line of ceramic media. 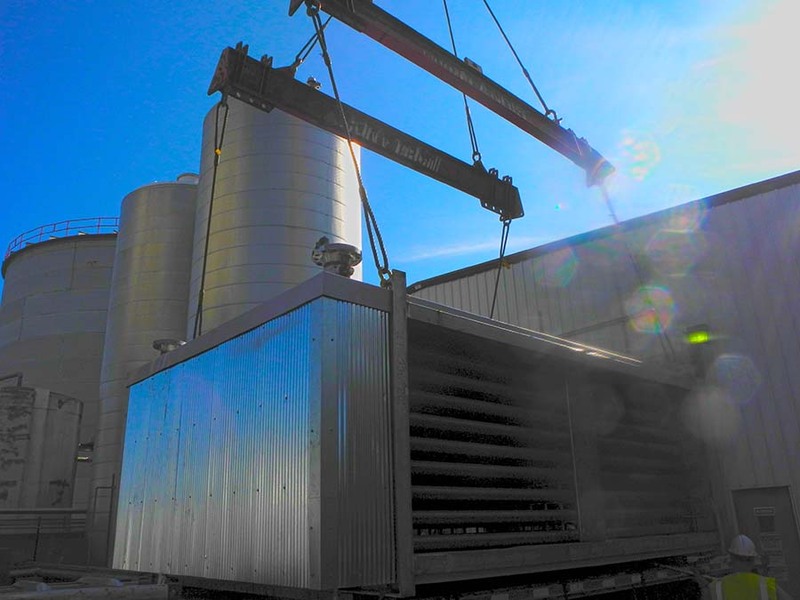 According to John, his experts can provide or retrofit an oxidizer to meet or exceed current air quality emissions. This is good news for everyday citizens and even better news for those in the industry looking for a company that cares about the environment.